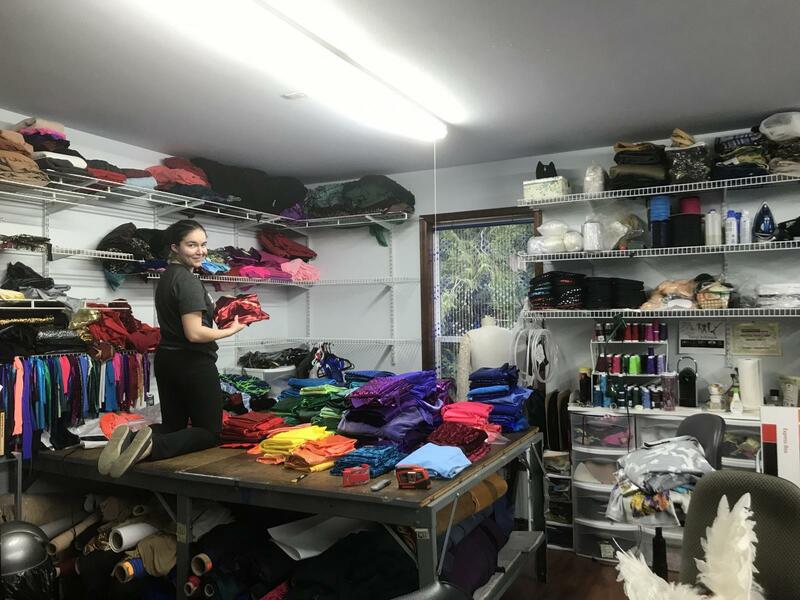 Savannah has organized the over 300 fabrics and is in the process of organizing the crystal collection. I love having her around the studio. She is also a bikini competitor and is prepping for the Emerald Cup Competition in April.